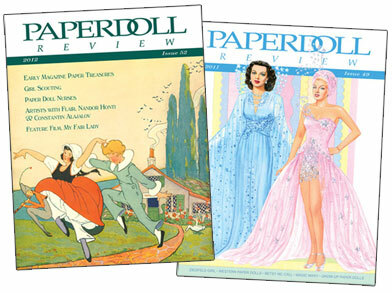 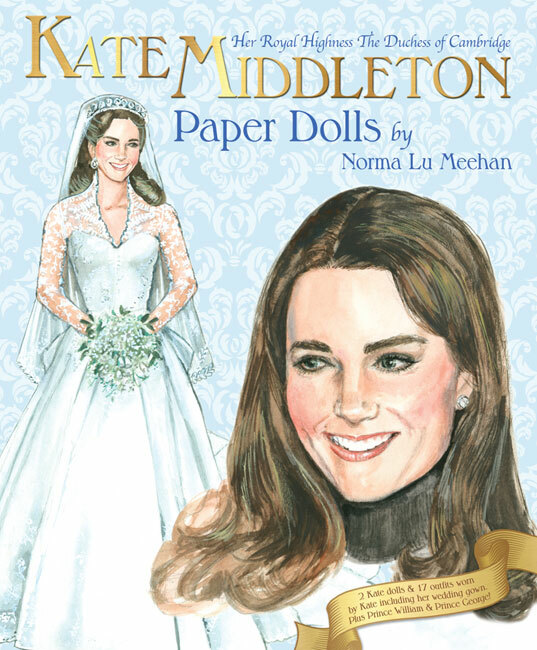 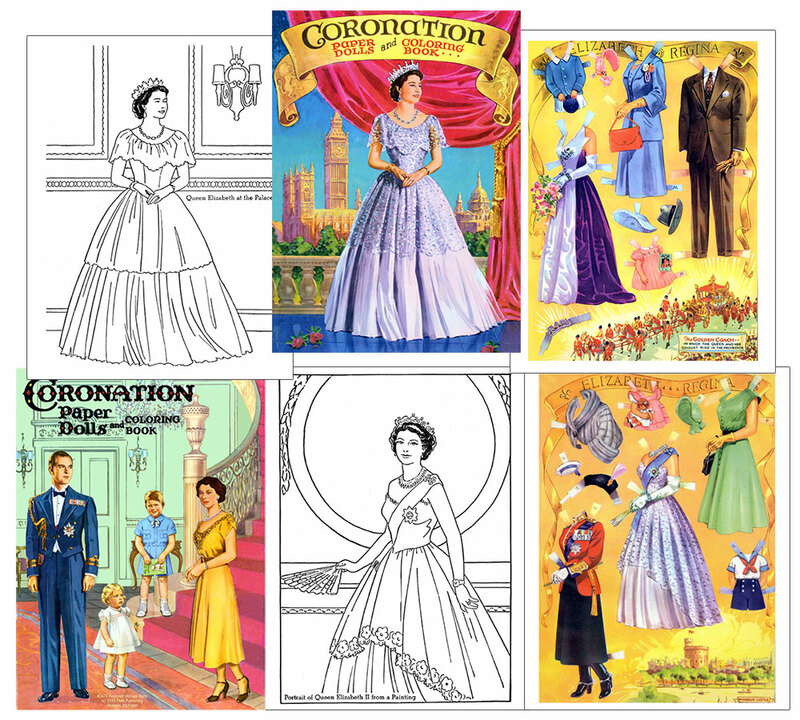 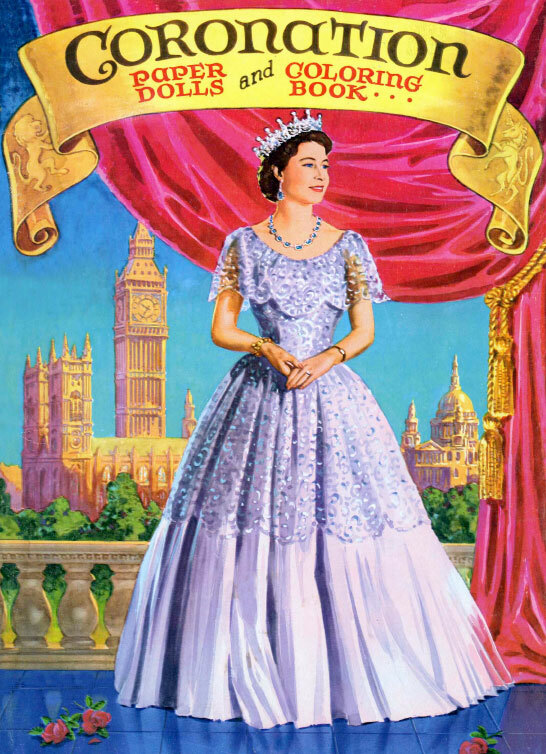 Be a part of the big coronation day with paper dolls of Queen Elizabeth, Prince Phillip and young prince and princess, Charles and Anne, four full color costume pages and 12 pages to color. 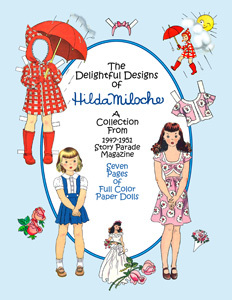 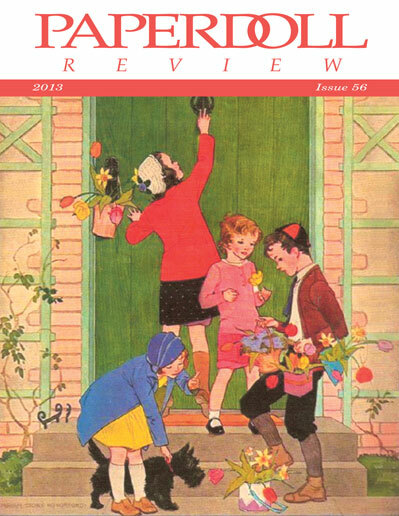 From the 1953 Saalfield book and restored by Judy M Johnson. 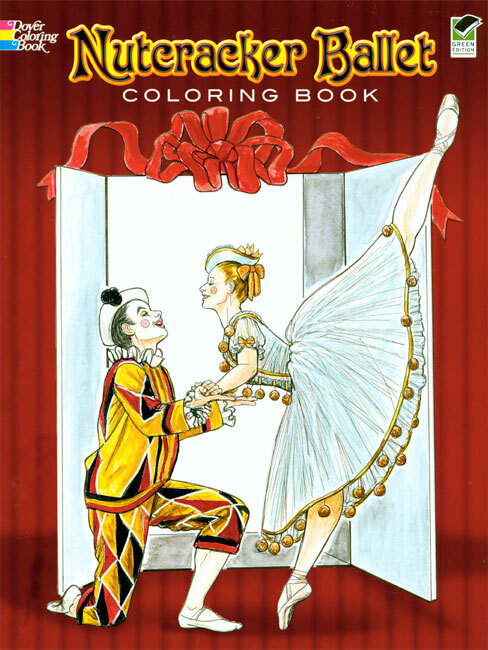 18-page 8½ x 11 booklet.